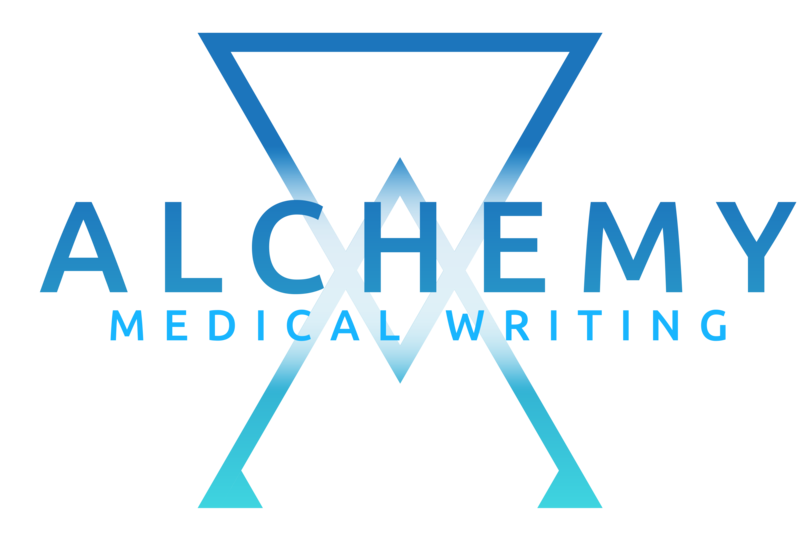 Alchemy Medical Writing Ltd. is operated and owned by Lesley Taylor PhD, a medical writer with more than a decade of clinical research and medical writing experience. 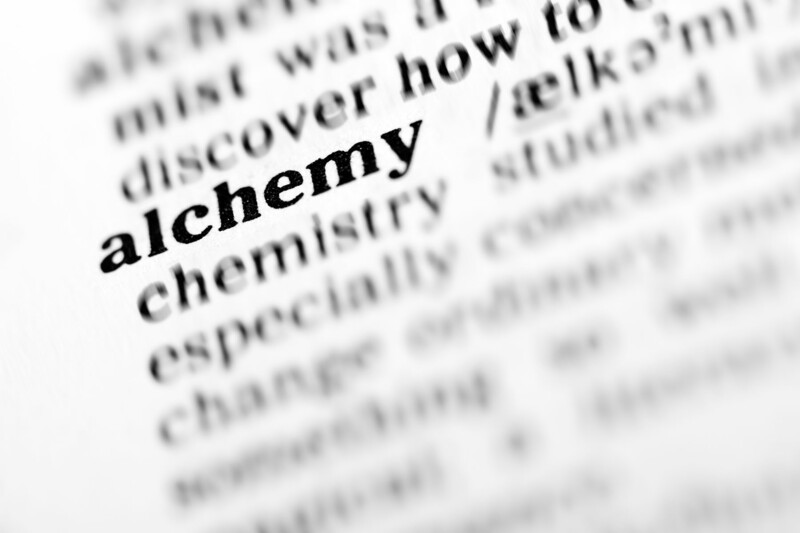 Lesley specialises in regulatory writing, manuscripts, abstracts, presentations and all aspects of health-related text. After gaining a PhD in Biomedical Science (Pharmacology) from the University of Aberdeen, Lesley undertook a post doctoral research position focussed on characterising novel cancer biomarkers and the pharmacology of cannabis-based compounds. She began medical writing in 2011, and has written a wide range of regulatory documents, abstracts, posters, peer‑reviewed journal articles, PowerPoint presentations and online content for continuing medical education (CME). Lesley’s experience in academia and clinical research have given her valuable insight into the drug discovery and development process. She has developed wide-ranging therapeutic knowledge and broad writing expertise, which can be tailored to suit a variety of media and target audiences. Lesley is an active member of the European Medical Writers Association (EMWA), has undertaken numerous EMWA training courses and is familiar with guidelines of the AMA Manual of Style. For more information about what Lesley can offer, please visit our Services page or contact her today.